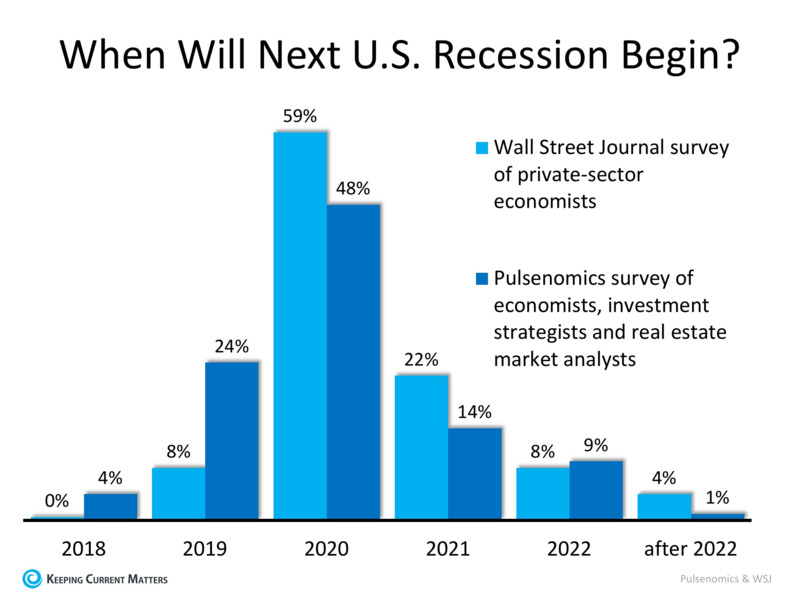 Next Recession In 2020? What Will Be The Impact For Real Estate? 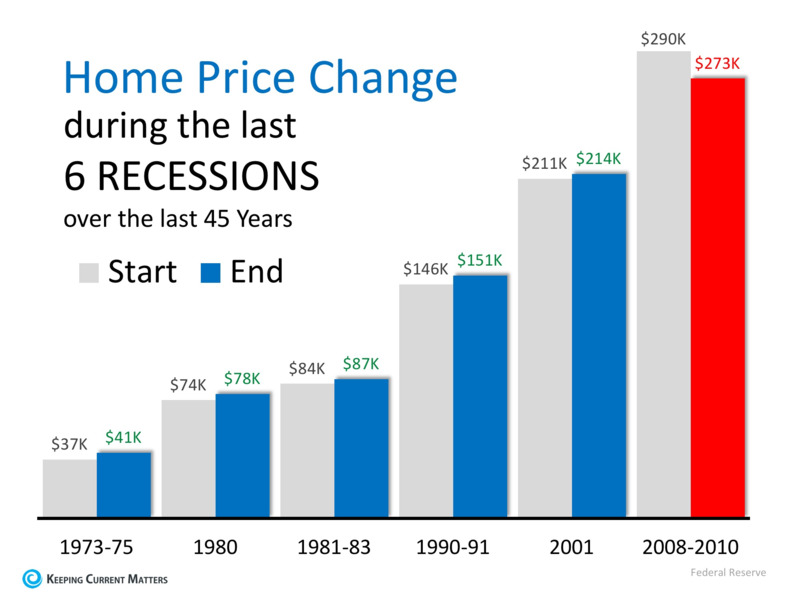 A recession is probably less than two years away; however, a housing crisis is not necessarily going to accompany it.